Jamie + Kevin are getting married TOMORROW! 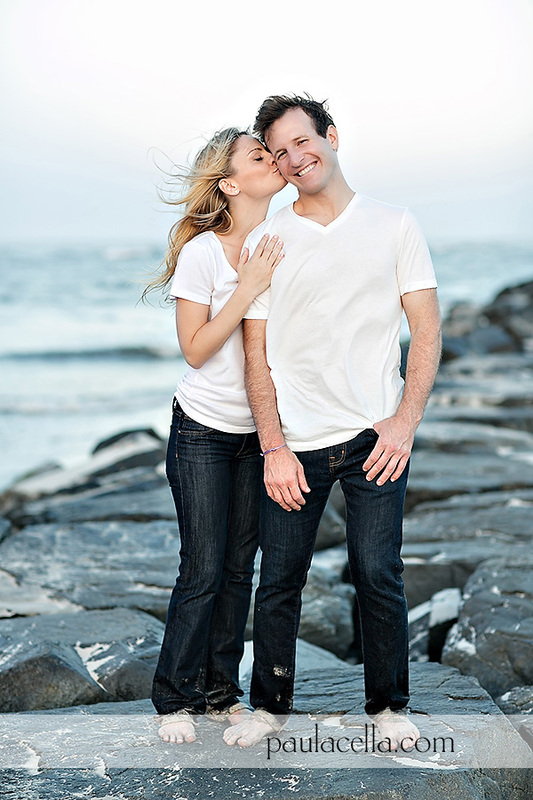 We did their engagement session last week in Ocean City NJ and their lovely wedding is going to be at the Atlantic City Country Club in Northfield NJ. The venue has super special meaning to the couple because Jamie's grandfather originated and owned the country club many years ago (and that is where the term "birdie" was born for all of you golf fans out there!). I could not be happier to document Jamie + Kevin's most special day tomorrow. Be on the look out for sweet and tasty images of their wedding day soon!